Lawson mixes true-to-life fears with intimate character portrayals in this conspiracy thriller, her first work of YA fiction. The government uses fear to control you. Show no fear, and they will destroy you. Still raw from the death of his parents, eighteen-year-old Tommy Bailey isn’t sure if he wants to live—until he meets complex and intriguing Careen. 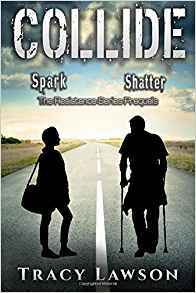 He comes to her aid during a terrorist gas-strike, sharing his last dose of the government-mandated antidote that, they’ve been told, is key to their survival. Without enough antidote, the teens expect to die. Instead, they discover the terrorist attack wasn’t real, and the antidote was never meant to protect them—it was meant to dull their thoughts and make them easy to control. 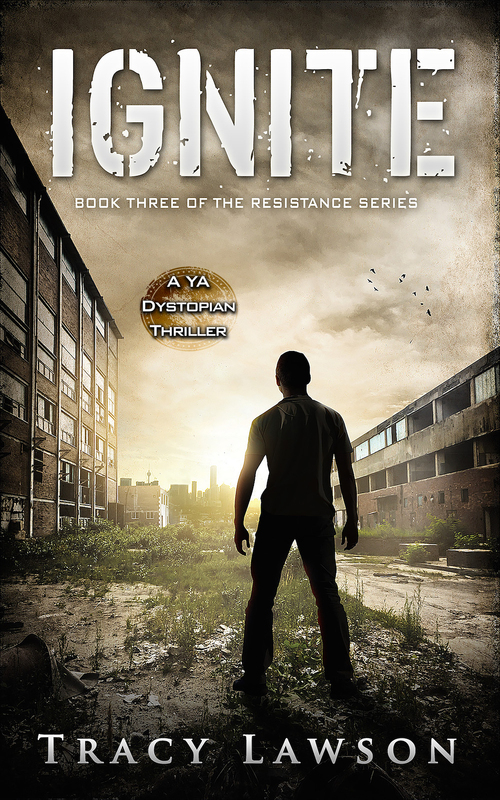 As he and Careen search for the truth, Tommy learns that his parents were operatives in an underground resistance group that’s fighting to overthrow the government. The Resistance expects him to continue his parents’ crusade. The government’s hunting him down. Which side will get to him first?